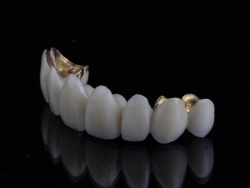 Working hand-in-hand with implant manufacturers,Dental Wisdom expert CAD/CAM technicians design custom dental abutments to ideally suit your patients’ anatomy and indications, then send designs to be fabricated by manufacturers to guarantee perfect interface with implant platforms and FDA 510(k) compliance. 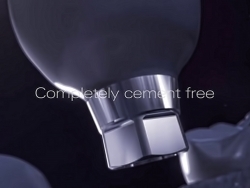 We partner with 12 major implant companies, including Nobel Biocare®, Straumann®, Atlantis, Biomet 3i® and Zimmer. 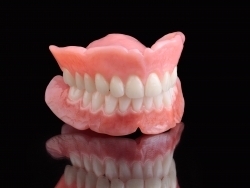 Because Dental Wisdom partners with manufacturers to fabricate genuine custom abutments rather than producing them in house like many labs do, our abutments are protected by manufacturers’ warranties, and do not void the warranty of the implant when seated.